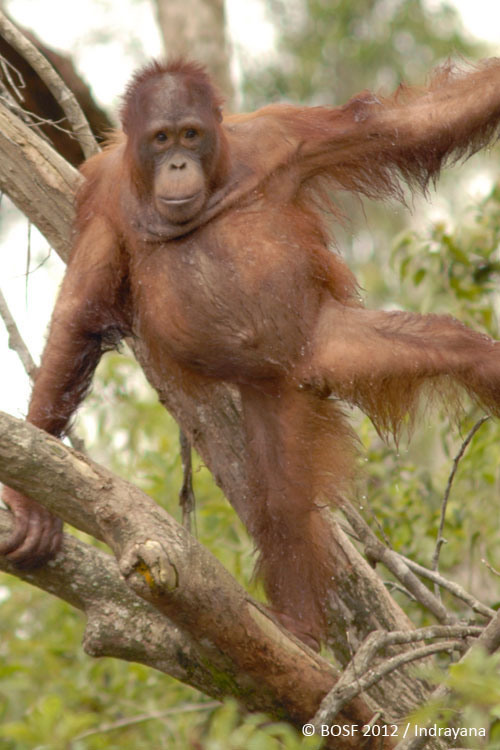 Back to the main RELEASE page. 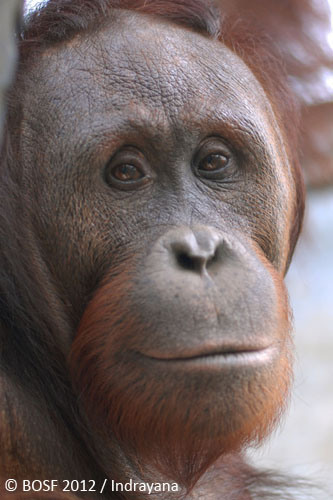 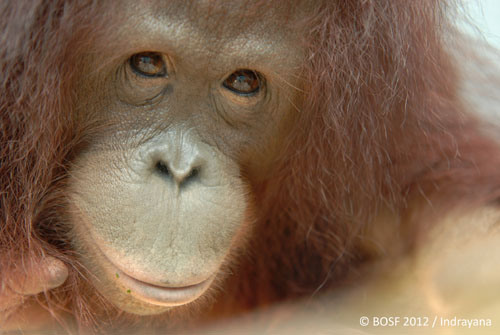 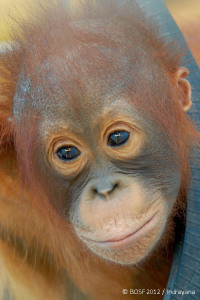 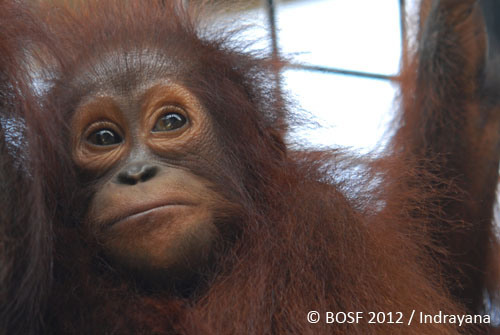 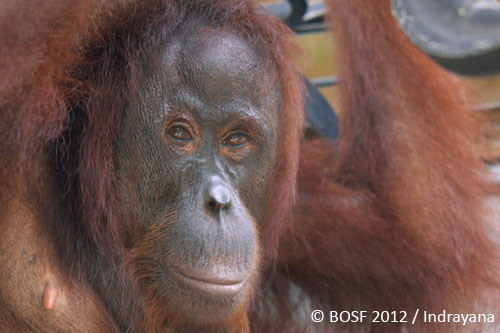 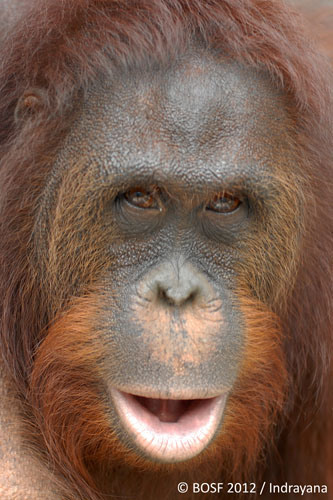 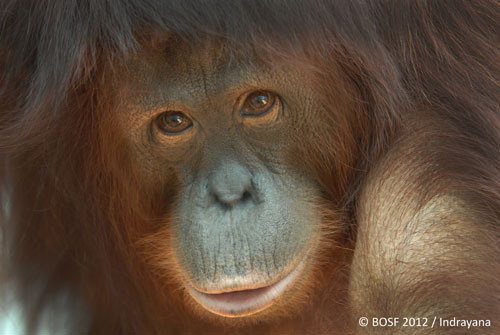 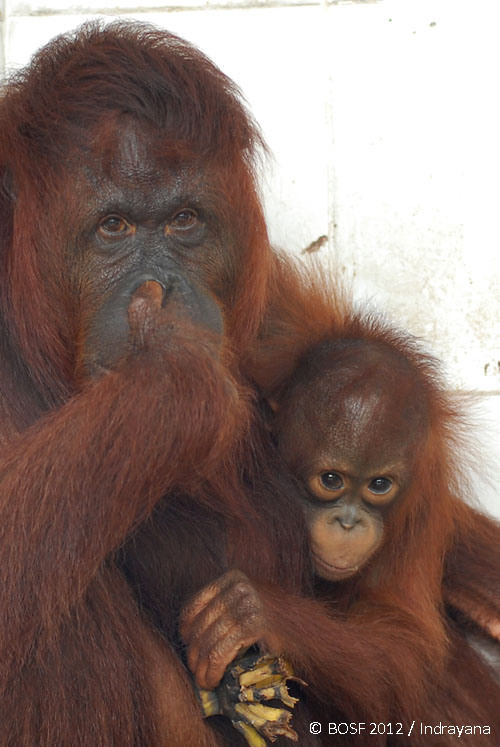 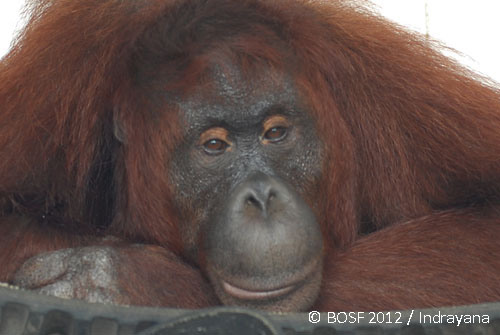 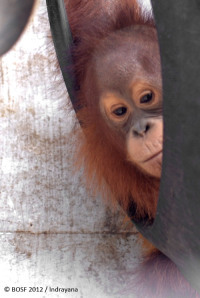 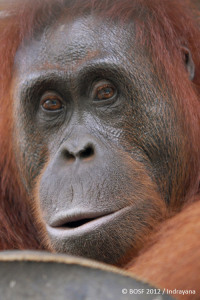 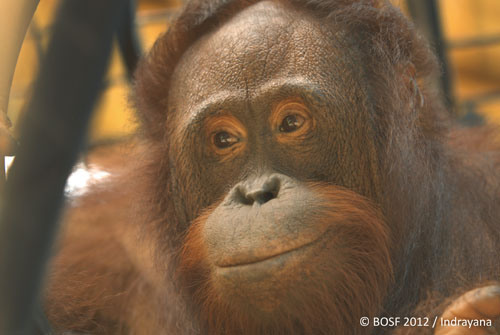 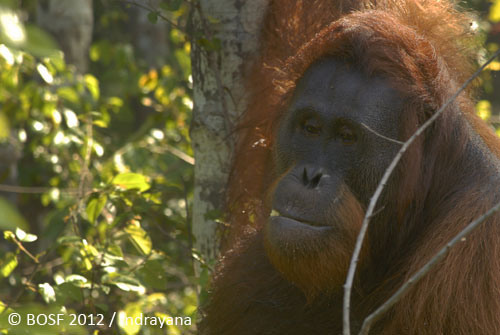 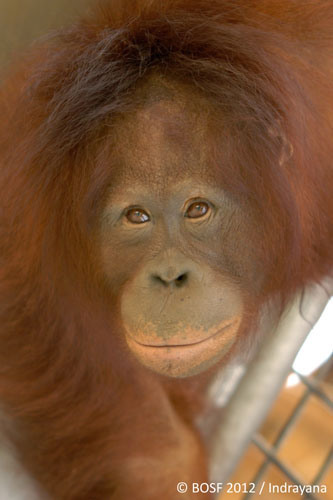 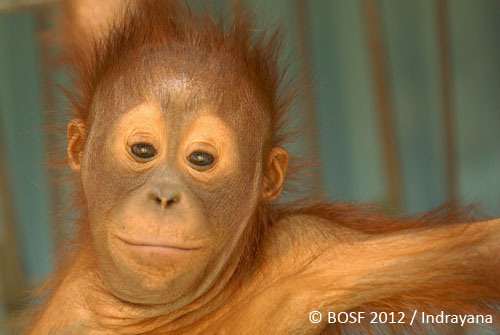 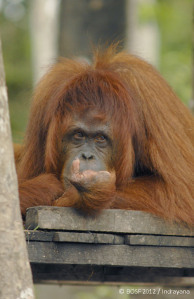 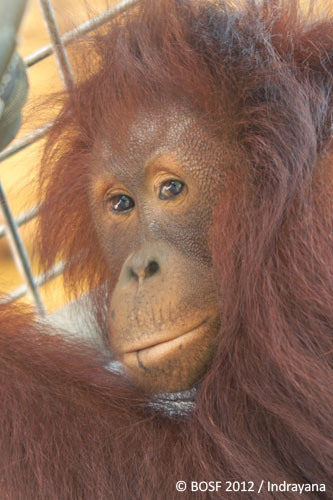 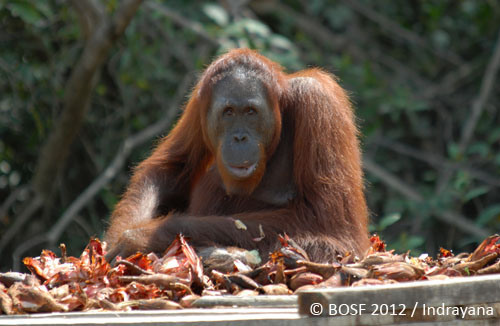 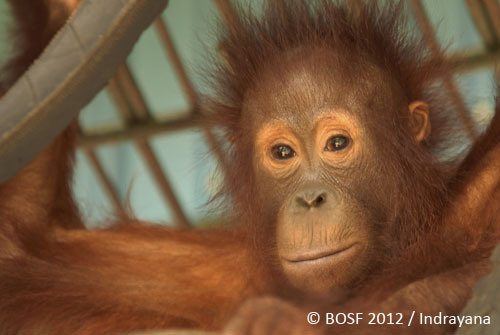 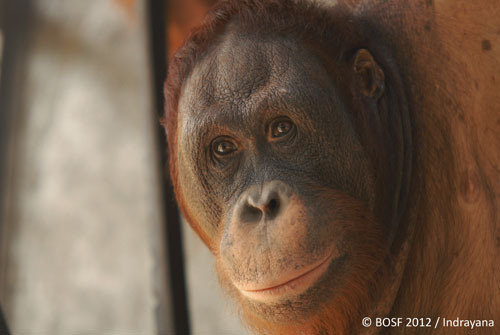 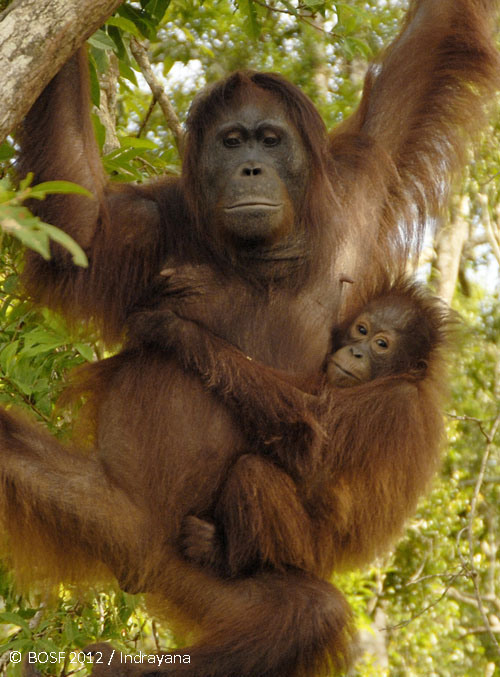 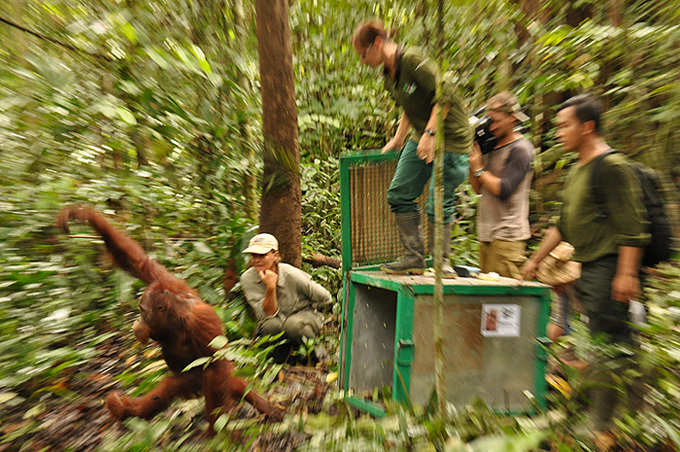 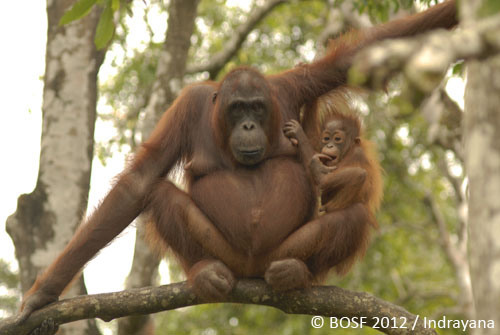 Please make a donation to the BOS Orangutan Release Fund today! 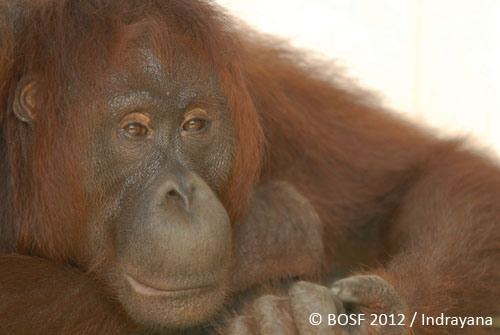 *All images and videos ©BOSF. 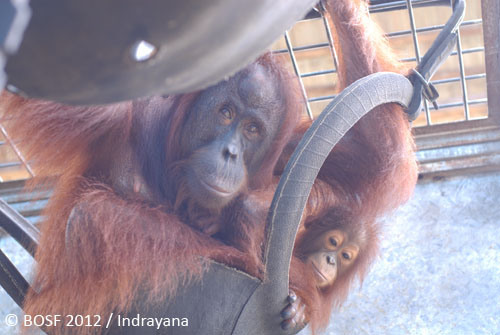 Please do not use without express written permission. 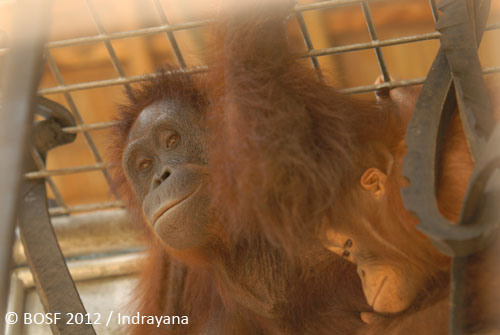 Contact us for more info.